Have you been arrested for drugs? The law recognizes that some drug offenses are usually due to addiction. 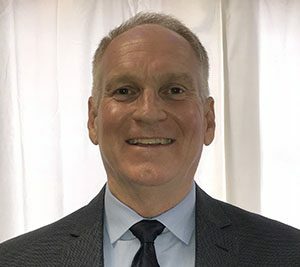 The system offers drug court which helps defenders get help with their jail time by being ordered to enter rehab for a specific amount of time in hopes for a full recovery. The State Attorney’s office is responsible for the selection of cases to be forwarded to Drug Court. Eligibility for drug court involves producing proof of your addiction to drugs or alcohol. Defendants who have been arrested for drug possession are usually eligible to appear in Drug Court. However, drug distribution cases are not eligible. Is a plea agreement available? As a defendant, you need a plea argument. Which means you need to discuss your situation with an experienced attorney. The severity of the drug addiction sometimes determines the amount of time spent in rehab and on probation. 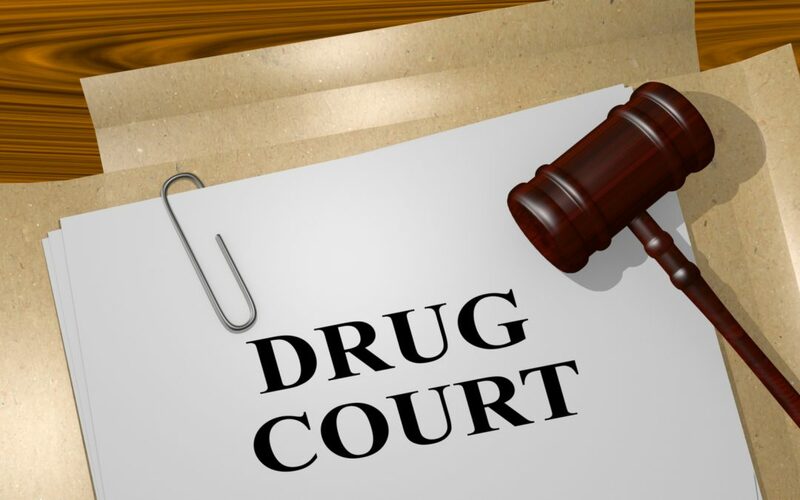 What is the drug court procedure? The drug court procedure is a rigorous routine. Generally, it involves taking frequent drug tests, attending several counseling sessions, participating in a recovery program, and more for about one year or longer depending on the situation. Addiction is not easy to deal with, for this reason, those battling with addiction often relapse at difficult moments throughout their lifetime. If you test positive for drugs during rehab or probation you are sent to jail and sentenced further according to your specific situation. Once jail time is served you often have the opportunity to go back to the program and rehab. The court only allows this scenario to happen a limited amount of times. If you continuously use drugs during rehab or probation, the court will have no other choice but to sentence you accordingly and on a long-term basis. It’s essential that you do your best to adhere to the rules, guidelines, and regulations of the rehab program. You need to give all your energy to succeeding in the program and avoiding jail time. The counselors are there to help you achieve your goal and deal with the true issue of your drug addiction. Not taking the program seriously will only hurt you and negatively affect the rest of your life. Always take drug court seriously and commit yourself to getting better. If you have been arrested for drug possession and need legal representation, contact us today for further assistance.